At the World Economic Forum 2019 in Davos, I have followed with great interest global picture talks of global leaders. I have already offered my respective view in my annual letter to partners and business associates in January 2019. Please consider this as my contribution to the current discussion. I sometimes hear people respond to headlines around the world by saying “everything was better in the past”. But is the world really doing that badly? I happen to think that we’ve actually never had it so good as now. Thanks to the successes of medicine, nutritional science and generally more favorable living conditions, our lives are better, healthier and longer than ever before. And despite the inhuman migration tragedies and despite war in Syria and other crisis regions, the world has become safer. In 2017, about 10 million people around the world died of obesity, while “only” 157,000 were killed in armed conflicts. But of course, there are still things to concern us. The world is full of tensions at the moment. 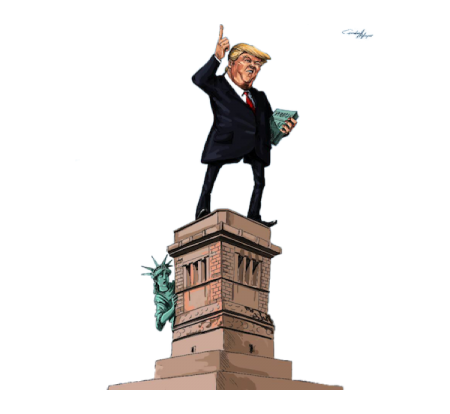 Donald Trump is vigorously shaking the foundations of the United States and of the global conception of cooperation. It will be interesting to see in ten years’ time what we’re saying about the experiment in which an entrepreneur and deal-maker implemented a short-term “America first” plan, and what became of it. 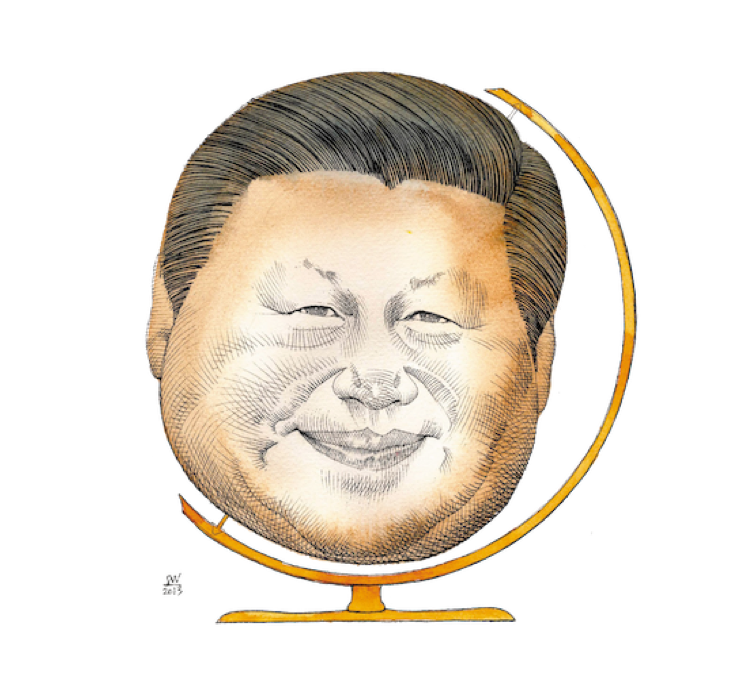 While at the same time, Xi Jinping, China’s powerful leader, pursued a long term global political strategy and Vladimir Putin, unimpressed by all, played his own “Russia first” game. Saudi Arabia, has shocked everyone with its medieval, politically-motivated killing of a journalist, and Brazil is now being ruled with extremist right-wing slogans. A look at Europe shows deep cracks in the underlying principle of a continent united in the name of peace and a common economic space. Imperial Brussels no longer understands the real concerns of the people, and nationalist tendencies in Europe are gathering strength. 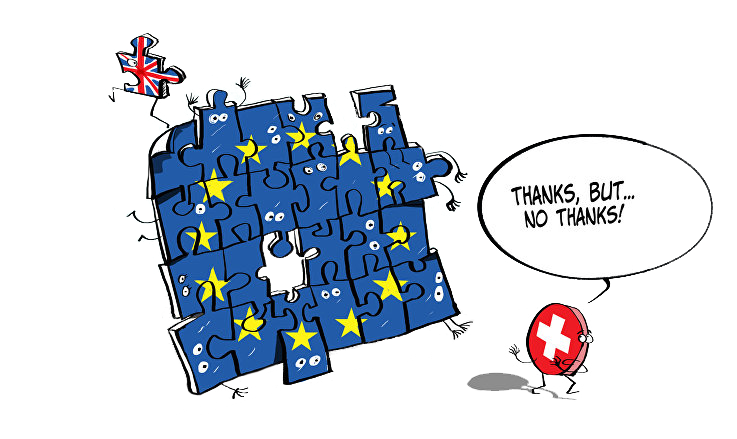 Amidst these stresses, independent, tradition-bound Switzerland continues to hold to its own path, though without any discernible master plan. And the tiny Principality of Liechtenstein, in the heart of Europe, celebrates its 300th anniversary in 2019 with an S&P AAA country rating. As well as hot political debates, the last year was also marked by heat of a more physically obvious kind. Climate researchers look set to confirm that 2018 was the hottest year since records began.Temperatures in Switzerland’s cities reached 40 degrees Celsius over the summer, and tonnes of dead fish floated in lakes and rivers. Switzerland has warmed by 2 degrees since measurements were first taken. Summers are drier and winters more rainy, less snowy and warmer.The scientists are unequivocal: restricting global warming through efficient climate protection measures may be challenging, but it will be cheaper than making the adjustments necessitated by untrammeled climate change.